Our home is comfortable, bright, clean, and spacious. It has a large kitchen with adjoining dining room/family room. Living room + 3 bedrooms, the main with ensuit. Private garden with a bbq. 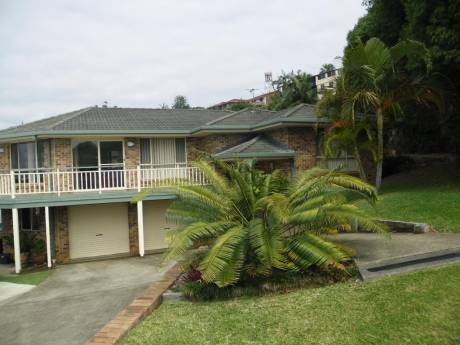 The house is located in a very quite area, handy to school, shops & amenities. It's only 5 min drive from the beach & 15 min from beautiful rainforests. There is a local airport for flights to most major cities. We are Peter & Nili Ross, a retired couple with 2 daughters living in Israel and London. Nili is an Israeli living in Australia for many years. We love bush walking, cycling, good music, and we do a lot of volunteer work. We especially love volunteering at the local Primery school tutoring year 1 kids with reading and writing. 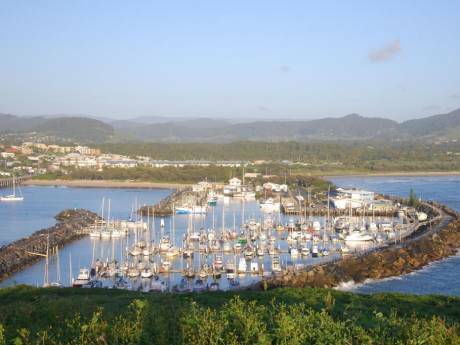 Coffs Harbour is located on the East Coast midway between Sydney & Brisbane. 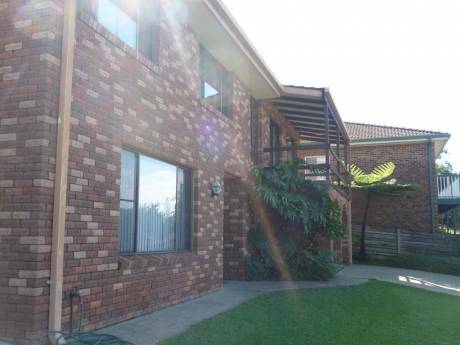 The house is located in a very quite area, close to school, shops & amenities. It's only 5 min drive from the beach & 15 min from beautiful rain forrests. There are many beaches in the area. Lots of wildlife including many beautiful birds.